ITEMS TO BE SOLD AT THE SHOW *Items not listed here will not be allowed. PAYMENT TERMS: All payment should be paid for to hold your spot at the show. Any vendors failing to utilize their reserved space without giving at least 10 days notice in writing to the producer will automatically forfeit their deposit. SUBLEASING OF SPACE IS ABSOLUTELY PROHIBITED, NO EXCEPTIONS. 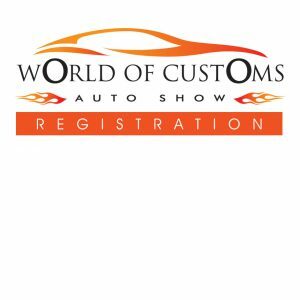 BOOTH SPACE ASSIGNMENT: Show management will cooperate with exhibitors in providing the best possible location for displays, based on early reservations of booth space. (No reservations accepted without full payment). Space will not be held until close of move-in. 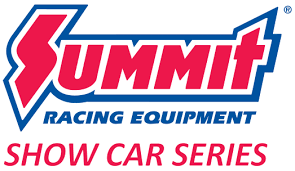 Vendors also have to be set-up on Thursday Feb. 21, 2019 and can not take down display until closing of the show Sunday Feb. 24, 2019. 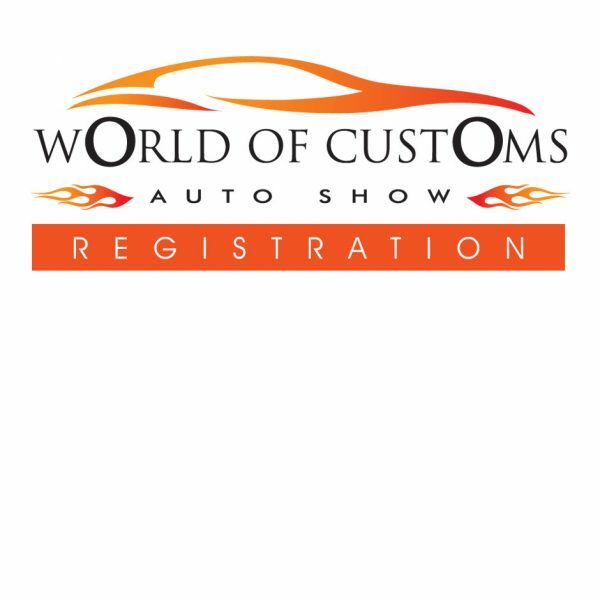 World of Customs Auto Show Producer hereby notiﬁes Vendor of said rules and regulations and urges Vendor to read them before signing this agreement. Vendor acknowledges that it has read said rules and regulations, understands and is satisﬁed with them, and will comply with them. This agreement represents the full and ﬁnal agreement and understandings of the parties and shall bind and insure to the beneﬁt of their respective heirs. VENDORS MAY NOT HOWEVER ASSIGN, SUB-CONTRACT OR DELEGATE ITS RIGHT HEREUNDER WITHOUT THE PRIOR CONSENT OF PRODUCER. The license granted in this agreement refers only to Vendors permission to sell products at the show described above. This agreement does not refer to any licensing requirements of the City, County, State or facility in which the show is produced.